Is there any impact on the marketing strategy with the entry of digital marketing? First of all, what does it mean? The process of marketing products, services or tools by using the digital technology through the online procedure with the involvement of various devices like mobiles, tablets, PCs, etc. which are more compatible to exchange the online sales as the Digital Marketing. Digital Advertising companies are aiming to blast with the most advanced Mobile apps. Today’s generation is content marketing where there is little interaction between the seller and the purchaser. The marketers put his content (about his product/service) on the social media platforms like YouTube, Twitter, etc. The viewer interested in those products/services will go through the channel of the marketer and conclude his purchase decision. Here the most critical role is played by the social media that is promoting the channel. The success of the marketers depends on the lead generation. A lead naturally converts to purchase decision after a lot of interactions – either offline or online. Previously there was a more offline sale where the purchaser and seller used to have direct interaction. After a lot of deliberations, discussions, and negotiations, the purchaser places a purchase order which the seller/marketer executes and thereby the sales process is over. Now the purchase process is different. Courtesy technology developments, lot more platforms are offering updated information about anything and everything that the purchaser wants to know. Today’s purchase decision (especially in content marketing) is depending on the content, the credentials, and content curation. The increased (abundant) information equals attention scarcity. As the purchaser flooded with more and more information, the marketer has to gain the attention of the purchaser (lead) through various innovative techniques wherein he can prove the superiority of his product/services over the competition. Once the above are in place, the marketer can approach various platforms for promotion of his channel. There are multiple provisions offered by the platforms whereby the marketer can modify his targeted audience based on demographics as well as geographic locations. There are various ways to promote the channel like CPC, CPA, eCPM etc. 31% of Digital ad is going to lavish by 2021. Social media is nothing but the way people communicate through Online. On a survey of world wide web, there is a drastic change in social media communication and changes in number wise and popularity from past ten years. 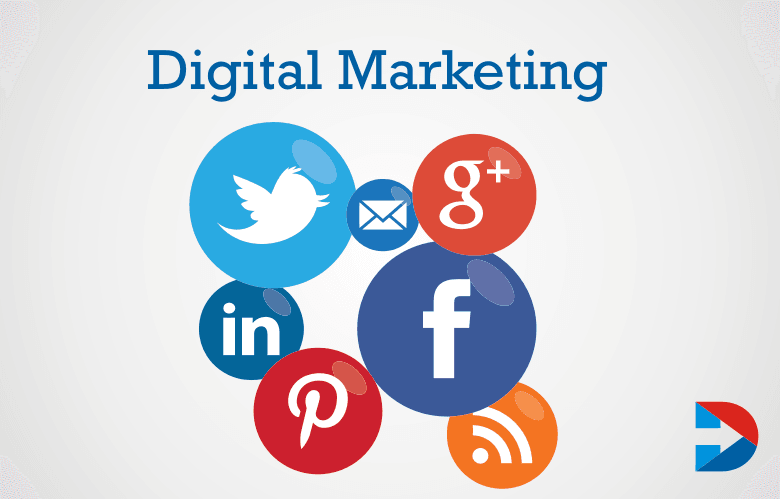 Social media marketing is the best digital marketing advice compared to traditional marketing. There ware explosion of growth in social media platforms like Facebook, Twitter, YouTube, LinkedIn, Pinterest, etc. If you are running a small business or a corporate style business, you just need social media to promote their Brands. It will increases the employees reach, improved customer engagement and get high income. Facebook is one of the best video advertising platforms in social media. Over billions of people using Facebook their daily life as necessary things. You can post your business promotions on Facebook to reach the high audience. The video is the king in these days, and Facebook videos create high traffic to your website. YouTube is the second largest search engine in World Wide Web. Youtube is the place where people watch YouTube videos of a different kind depending on the person’s choice. YouTube maximise the ROI of your business. 86% of people share videos while they were watching, so your brands get promoted through YouTube videos. YouTube channel optimisation is key to the YouTube Promotions. Twitter places a prominent role in social media marketing. It allows short form communication of 140 character length including links and web content. Twitter communicates with people globally through personal profiles. You can create individual and business profile and publish content as in short form. Twitter is unique from the other social media platforms. Creating a good business profile and tell your story to the Twitter organization. Pinterest is an image sharing social media site. Pinterest allows introducing your business through blogs pin your business photos. Pinterest increases awareness in an audience, leads to getting new leads, increased sales and leads to growth in the website traffic. Pinterest has a capacity of converting your audience to buyers. Search engine optimisation, in short, it is called as SEO. SEO has a set of rules that need to follow by a website to increase their search traffic. The owners of the site must monitor and optimize their website to get high search engine ranking. In other form Search engine optimisation contains some strategies, techniques, and tips to increase their website traffic. 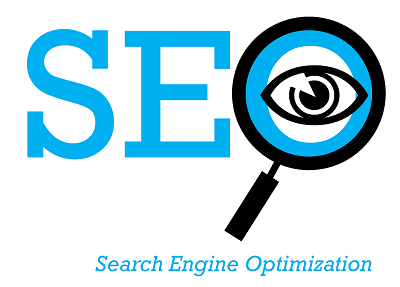 SEO enhances the usability and experience of improving reputation. Search Engine Optimisation is essential for every business for social promotion of their website. It gives 100 % accurate result if you process general Organic Search engine Optimisation. SEO is vital to run website smoothly contact audience in a director in an indirect way. Two types of benefits while using the SEO in your business, directly you can see the visual traffic growth in your website and by the indirect way, you can checklist the content before going to post on the site. Email marketing enriches the business communication targeting specific critical markets by sending emails. Email marketing id user-friendly and cost-effective way of targeting the particular markets when compared to traditional advertisements. Email marketing happens when a company sends a commercial email to the group of people through electronic mail that may be a business deal, commercial advertisements, brands promotion. Email communication helps to improve communication among loyal customers. Some companies use Welcome Emails to request the customers to visit and join in their business forums. Email marketing is an efficient way of reaching their targeted customers and take over their business emails and daily updated through emails. Inbound marketing is creating a pretty compelling content according to Social media optimization and distributing through online channels. Inbound marketing is active in communities is essential for companies. Inbound marketing is one of marketing that reach the customers through online while they try to buy on online. It is a core of attracting prospects to the business rather the searching for Prospects for business. There are some techniques to follow in Inbound Marketing. They are, Do search engine optimisation by picking up one or two best keywords for your business. Build personal branding to your brand’s and inbound marketing gives a free guide to your business.Allow guest blogs, get email pop-ups and ask the answers and question on social media to get branding. Online advertising is a new way to reach the customers through digital ads on the internet. Online advertisements should place on best platforms where a massive number of people communicate.Choose the best social media platforms like Facebook, Twitter, YouTube and Pinterest to digital advertising ads, or video ads. Top 5 online advertising methods used by people nowadays are, Search engine Optimisation, Websites and blogs, Advertising through Banners and display advertisements, Through social media websites and Keyword Advertising. If yours is a start-up or a small business, you need to establish yourself in the market first. For this, you need to focus on marketing your product and services. If your marketing budget is low, you can use the free online marketing tools and get the benefit. Portent helps small businesses by offering unique content ideas and content titles. Yoast has a free SEO tool to optimize the business website, and the software also helps to write Meta descriptions effectively. 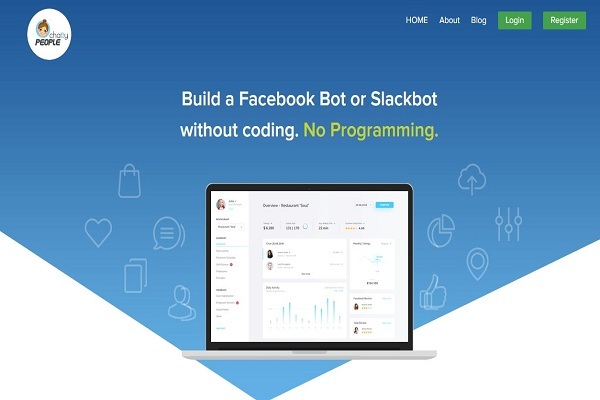 Chatty people helps to build Facebook bots. There is no need for any coding. The video is a powerful marketing tool, and YouTube allows sharing and promoting your marketing content that helps your business. Siteliner helps the businesses by identifying duplicate content and helps in improving the content. Help a Reporter Out helps journalists to get publicity by quoting in magazines, newspaper etc. 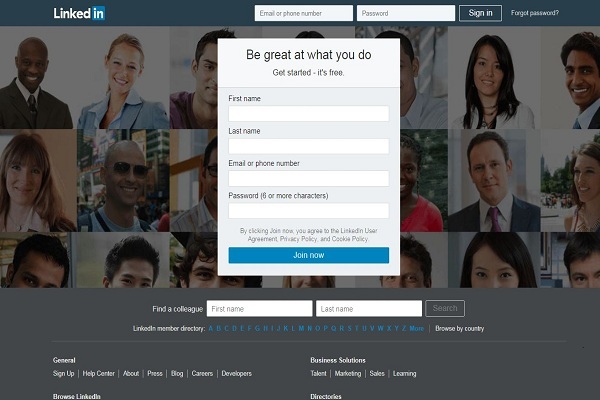 The buffer is a social media management tool that helps in building the brand and increases the number of followers. Facebook Audience Insights is another marketing tool available for free to check demographic information about an audience. 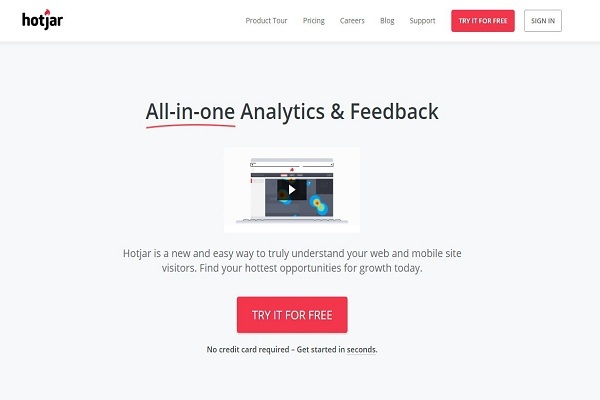 Hotjar helps to analyze the performance of a website. Hemingway App finds complex, lengthy sentences, passive voice etc. in your content and helps to clean it. Pablo by Buffer helps increase social media engagement. Screaming Frog is a free marketing tool, and it allows crawling URLs and gathers online elements for SEO evaluation. Scraper allows extracting contact details from the internet, and the features stored in Excel spreadsheet. Followerwonk analyses Twitter account of the business explores the social channels and help the social graph to grow. SurveyMonkey is another free marketing tool for small businesses which helps to collect consumer data. HelloBar can be used to created banners to draw the attention of the visitors and convert them into customers. Shopify Logo Maker marketing tool is used to create an attractive logo for the business. CoSchedule helps in writing headlines that will attract traffic and increase shares for the business content. Post-Creator offers both free and paid services. The free service allows creating useful social media posts. Feedly is used to create content for business promotion. Optimize Book is helpful for the businesses to create editorial calendars with topics, days to schedule, keywords and tags information. Majestic provides in-depth backlink data. Search network campaigns planned with Google Keyword Planner. Google Alerts can be used to get the information of brand name mentions and also the competitor mentions. 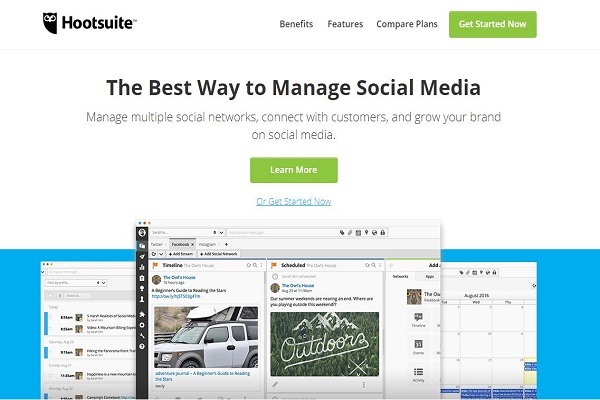 HootSuite allows managing multiple social networks and planning and scheduled social posts. Optimizely is used to optimize online marketing efforts and website by experimenting the algorithms, design, and layouts. Sniply is a free marketing tool that adds the call to actions to web pages. Headline analyzer analyzes the emotional marketing value of headlines. SumoMe allows increasing button shares and web traffic using heat maps. Canvas is a free graphic design tool that helps in creating content stand out with the use of visual content. PromoRepublic is used to create visuals for social media platforms. Due is useful to track the time spent by businesses on a marketing project. Edit Flow is a WordPress plugin can be used for businesses to get a calendar, editorial comments and much more. Evernote is used to capture and share notes about the marketing strategies for employees and clients. The layout is an Instagram app that helps in creating high visual content by using multiple images in one single image. PicMonkey helps businesses with high visual content from collage making to photo editing and image touching up. MailChimp is a free marketing tool which makes email marketing campaigns effectively. Ubersuggest is a free keyword research tool that helps to find relevant keywords for businesses. Boomerang app is another Instagram app that helps to create mini videos. Recite create quote images for businesses. Answer the Public is a free marketing tool that allows determining questions related to their primary keywords and creates content to rank higher to increase traffic. 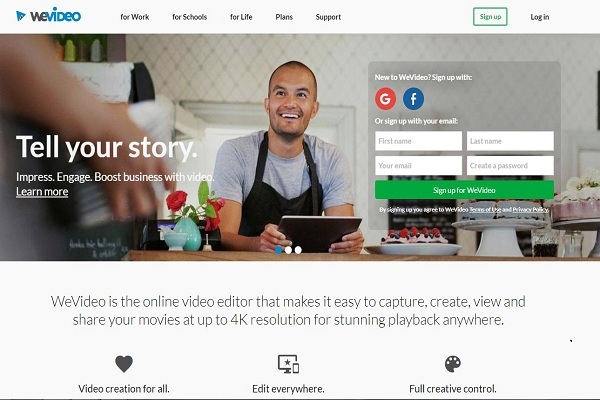 WeVideo can be used by small businesses to create professional videos. Tweetdeck is dashboard management app for social media. WordPress allows creating the free website. Windows Movie Maker is another free marketing tool. It is an open video editor that helps in creating compelling video content for businesses. Ad Parlour allows creating free ad mockups for social media. 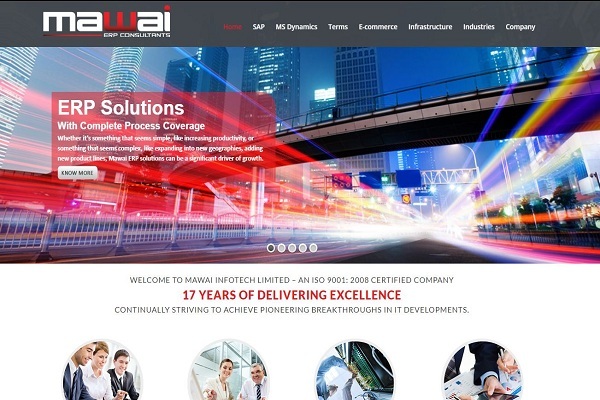 Uprank helps marketers and analyze their website and create the effective marketing strategy. CrowdRiff helps travel professional to create stunning visual marketing campaigns. Mawai allows downloading video clips and uses it by businesses for commercial use. New Old stock provides copyright free images used in the marketing campaigns for more effect. Above 80% of people will surf the online content than traditional. There are many other free marketing tools used by small businesses whose marketing budget is low. These free tools help in generating content, creating videos, offer free copyright images, free video clips etc. the tools add real value to the marketing strategy of the businesses and small businesses need not spend anything to use these tools. Some of them also offer paid service in which there will be more features available to make the marketing strategies are effective. Social Marketing Tools have become Global. The most popularly used tools are Facebook, Wiki, YouTube, bulletin board, LinkedIn, blogging, and twittering. The results show that the three top-used social media tools are Facebook, Wikipedia, and YouTube; the top four reasons for using social media tools are for social engagement, direct communication, the speed of feedback, and relationship building. Making content curation super easy,hand-curated content for you and fill your Buffer queue. Quuu is one of the sources for content suggestions and the only place where every post has been hand-reviewed in-house. To make your business easy, Yotpo will be collecting the best user-generated content and making full use of them. Curation is their new feature to help you manage and use user-generated Instagram photos. In this Adobe Spark, you can create beautiful graphics, web stories, and animated videos in minutes. For graphics, you can resize the graphic for different social media platform, color palette, background, and text. A web story is mostly a web page with photos, videos, and text that tells a story. For videos, you can pick from a story template or start from scratch. Roketium focuses on creating short videos. Using this browse editor, you can edit short videos in three simple steps. 1. Add content and captions to the editor. You can upload images and videos or excellent copyright-free photos and videos from their gallery. 2. Choose a theme for your video. You can pick from their pre-made items or build your own. 3. Customize your video with filters, animations, fonts and more. Pixabay has more than 790,000 free photos, illustrations, vectors, and videos for your use. The Pixabay community contributes more than 1000 new original high-resolution images and videos every day! 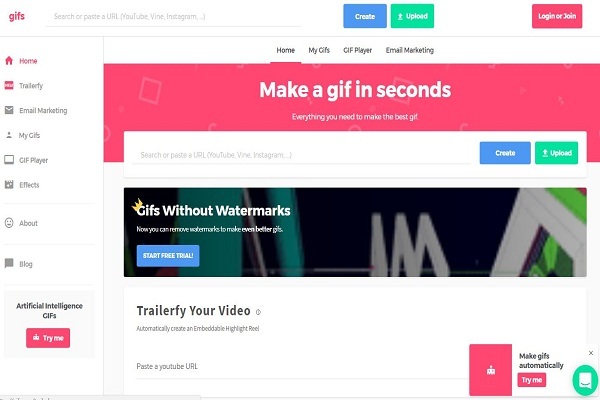 It is used for best creating custom GIFs or turning your videos into GIFS. It allows you to take any video and live video and quickly turn it into a GIF using its web application. It gets a calendar your audience can follow. You can push essential events to their calendar, Once they follow your schedule. It is the easiest way to create and share short links with your custom domain name. Rebrandly is a custom URL shortener for sharing branded links. You can turn long, complicated URL into branded and memorable ones. It is best for using Social Media scheduling. It is a Slack bot that uses machine learning to determine the best time to post to Twitter and Facebook. PostReach used for content marketing analysis. PostReach automates content reporting for you. It tells you your key traffic stats, the number of shares and the influencers who shared your content. 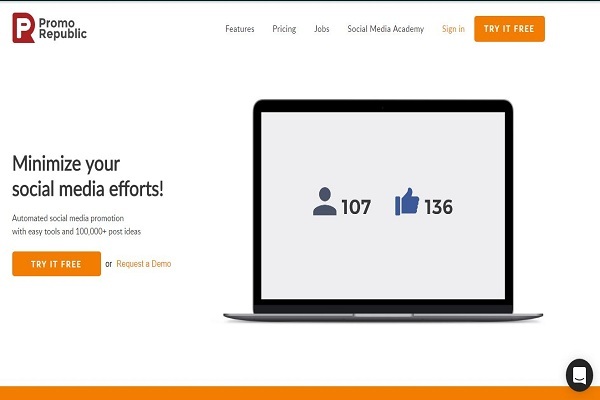 The most advanced way to automate your Facebook ads and track your marketing results. Also, allows you to manage your ad campaigns from within Slack. Reveal is a great tool to stay on top of all the ad campaigns. Ghost Browser is a productivity browser for people who work on the web. It allows you to log into any website with numerous accounts from one window. It is the convenient tool to manage more than one social media profiles of each of the social media platforms. Engage is an app by Twitter to help you to manage your Twitter profiles. It allows you to connect with influencers by highlighting main mentions and provides you with more data about your profile and tweets. Snaplytics is best for Influencer marketing. And also it analytics for Snapchat is very much needed for marketing and influencers since Snapchat does not provide it natively. It helps you to discover and collaborate with the right influencers for your brand.Intellifluence is a simple way to get quality reviews and increase sales. Waaffle is a tool for making the most of your social media content. You can aggregate and monitor social media posts from Twitter and Instagram, analyze them and publish the aggregated content. It is a Customer Relationship Management (CRM) tool. Falcon.io is the platform for every kind of social media marketer. It allows you to listen, engage, built, publish and measure your performance across channels and more. Buffer Reply is a social customer service software for support teams. It kept all your Twitter and Facebook mentions, direct messages and searches into a straightforward inbox so that you and your team can quickly respond to your customers and resolve their issues. On the Facebook wall, they have all sorts of information, including photos of themselves and their networking group. It can Post comments, share your stories and keep track of the latest news. Twitter is used to updates in the Short text about 140 characters. Updates often delivered to mobile devices for immediate notification. Widgets Tool add a badge to your website which allows your audience to find specific hurricane-related information. Many Internet users believe that video is the future of the Web and that the proliferation of broadband Internet connections means that more and more consumers will be watching video online as a core part of their Internet experience. LinkedIn has become a search engine for people, partners, and associates – and for consumers to find local businesses like yours. The search results will tell who in my network. It includes a host of advanced features to help get the most of Twitter: And also manage multiple Twitter accounts, schedule Tweets for posting in the future, build Tweet collections, and more. It saves a lot of time on trying to manage social media platforms, apps and websites. This tool can link all these services together based on a trigger and an action. Sprout Social combines more social media tools into one platform — from social media scheduling to monitoring, to reporting. Tweepi is a simple to use, also powerful Twitter tool that will help you get Twitter followers fast. It saves time that will help you add more Twitter followers, so you can concentrate on doing the things you like most, while your followers continue to grow. It Schedules your Facebook, Twitter, Google+ and LinkedIn posts at the right time for your audience, based on their research and algorithms. Agora Pulse is a social media platform with scheduling, responding, and reporting features. It has different unique features such as competitor analysis and Facebook contest apps at a very affordable price point. Sendible helps agency teams be more productive by managing all their client activities from a centralized hub, Whether focusing on a campaign for one brand or managing social across thousands. In this SocialOomph option, you don’t get access to any other social networks, so it is most suitable for people who want to focus all their energy on Twitter. It takes greater control over social pages, and it makes easy to curate visual content of sources, customize and schedule posts. 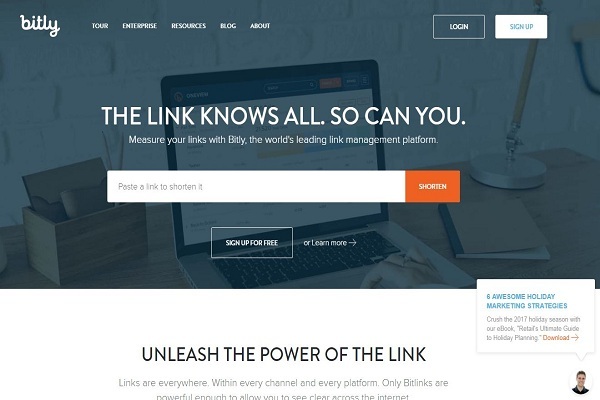 Bit.ly is the world’s primary link management platform, which measures your links with Bit.ly. Set up a free account, log in, and receive real-time analytics on the use of your custom URLs, click-tracking, and other data. It measures & optimize your social media marketing. It is the perfect tool to help to make data-driven decisions. The analytics and recommendations CrowrdBooster provides are indispensable for learning what messages work. Tailwind provides recommendations for improving your Pinterest and Instagram performance. It can be easily managed, measure and amplify all of your social media marketing. In the world with over 70% of internet users active on social networks, who spend at least one hour a day on average on those social systems. The findings published by business professional and marketers support the fact that businesses can have a lot of benefits from using social networks, which is why the implementation of those has become a part of business practice. Social media marketing is no longer considered to be on probation, but instead, it has become an essential part of the business world. The present and future will completely rely on the only word digital marketing which has the huge demand as the evergreen platform to build the brand name as the successful marketer. If you want to be as the one in that, just go digitalizing your marketing strategy than traditional marketing. What is Social Engineering on Social Media?